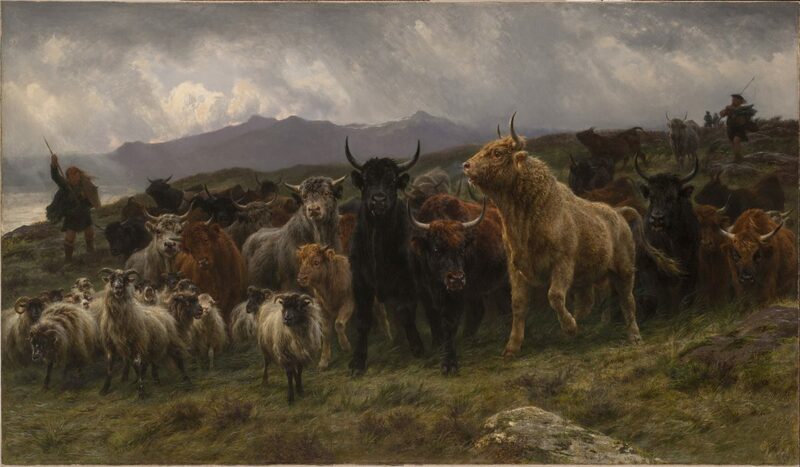 For the transdisciplinary conference Multispecies Storytelling in Intermedial Practices, at Linneaus University 23-25 January, I will present and perform a virtual guided tour to the National Museum of Women in the Arts (NY), focusing mainly on the work of Rosa Bonheur. The presentation is part lecture performance and part guided tour and contains video, images and text. The performance is made in relation to my PhD project Re-Framing the Non-Human Animal in Art Production. At the Centre for Intermedial and Multimodal Studies, at Linneaus University, Sweden.